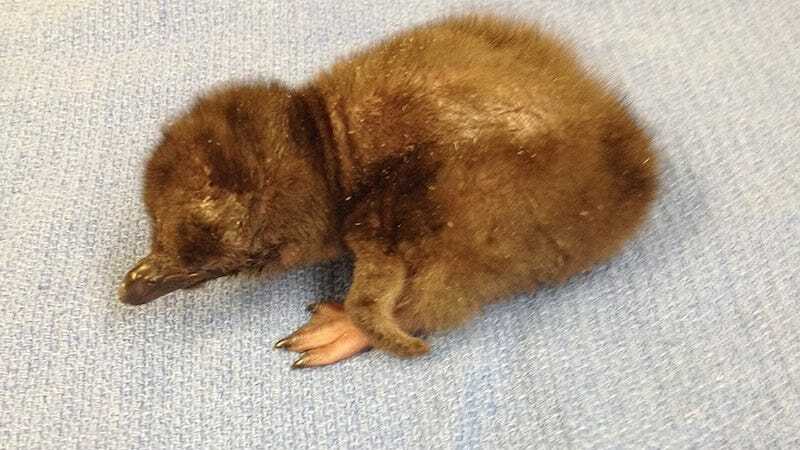 In today’s adorable animal news, the Cincinnati Zoo welcomed its first animal birth of the year — a baby penguin. Bowie couldn’t have come at a better time. “The Zoo celebrates Penguin Days during January and February, so it’s fitting that a penguin chick would be the first little one to arrive in 2016,” said Cincinnati Zoo Director Thane Maynard.